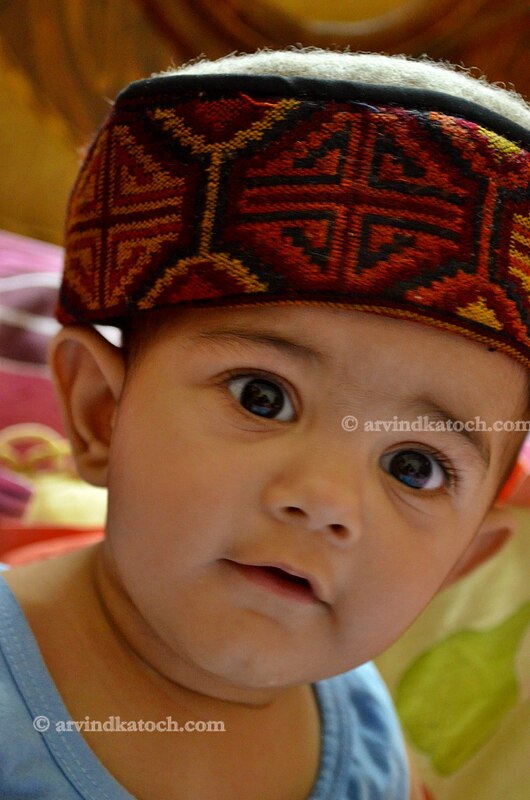 Here is HD pic of a cute baby in thinking pose. He is asking you to guess what he is thinking? Can you Guess? Here is collection of three pictures, in which a cute baby is sucking his Toe. Pictures taken with Nikon D5100. These are three different pictures of different positions of baby sucking his toe and later combined together. Watch Picture of cute baby watching his mother with Curiosity. This Pic is Taken with Nikon D 5100. 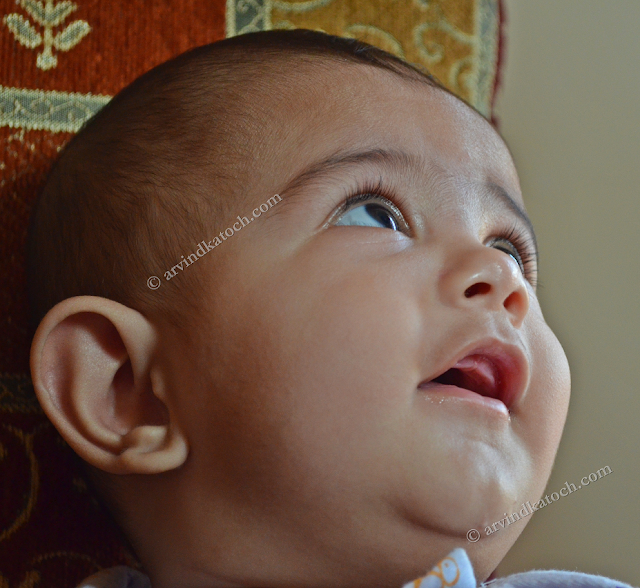 This is picture of Cute Baby Captured from upward front angle where he is watching me. This picture is taken with Nikon D5100.